My first book, The Joy of Watercolour was published summer 2018. It has remained one of the best selling watercolour books on amazon and has already had it’s first reprint. 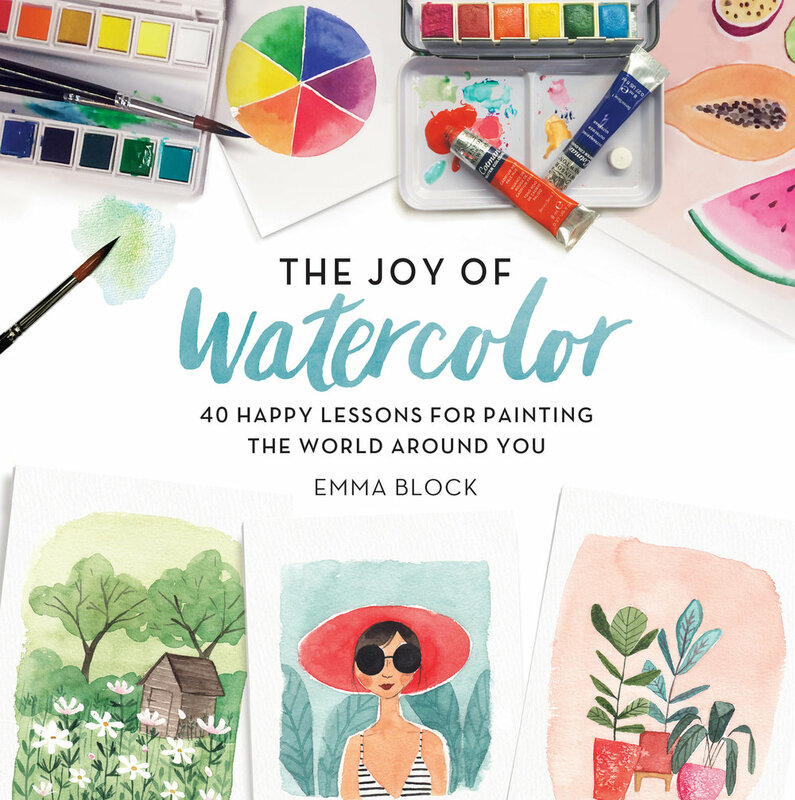 I had so much fun coming up with lessons for beautiful watercolour projects and seeing people of all skill levels having a good painting them is the best thing ever. I would describe this book as everything I know and love about watercolours. Inspiring people to be more creative in their everyday lives is one of my favourite things about teaching workshops and sharing what I do on Instagram; I'm so excited that this book it's going to help me do that on a much larger scale. I am currently working on new writing projects.